According to Business Directory the definition of brand positioning is “An effort to influence consumer perception of a brand or product relative to the perception of competing brands or products. It’s objective is to occupy a clear, unique and advantageous position in the consumers mind.” How well your business is positioned may determine how successful you will ultimately be. So how do you position your business for success? We have assembled a panel of top experts together to discuss. 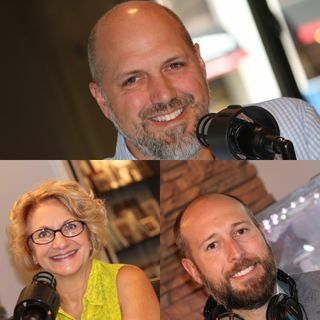 Hear ... See More insights from Camron Gnass, Founder and Creative Director of Traction Partners, Inc., Josh Hovey, Senior Vice President of Truscott Rossman, and Kim Laforet, Owner of The Laforet Team at Coldwell Banker Hubbell BriarWood.